Death toll tops 200 in DR Congo Ebola outbreak - SABC News - Breaking news, special reports, world, business, sport coverage of all South African current events. Africa's news leader. The ministry said it had recorded 201 deaths from the virus and that 291 cases have been confirmed since the outbreak began in August. 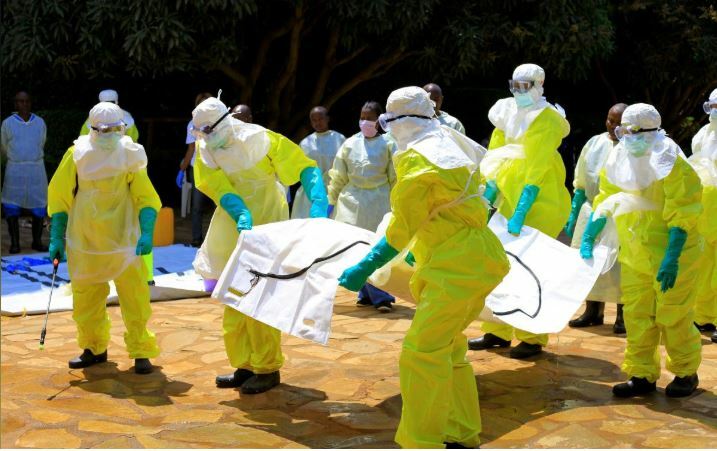 The death toll from an Ebola outbreak in eastern Democratic Republic of Congo has risen to more than 200, the health ministry said on Saturday. About half of the cases were in Beni, a city of 800 000 people, in the North Kivu region. The outbreak is the 10th in DR Congo since Ebola was first detected there in 1976. Since a vaccination programme began on August 8, more than 25 000 people have been innoculated, the health ministry said earlier this month. This entry was posted on 11 Nov 2018,07:35AM at 7:35 AM and is filed under Sci-tech, News, Homepage Latest Stories Slider. You can follow any responses to this entry through the RSS 2.0 feed. Both comments and pings are currently closed.